This Sunday, December 18th, 2016, #ProjectFeed5000 will be reaching out to the people of Makoko Community in its 4th annual outreach programme. The visit is aimed at providing food items, clothing, most basic needs to improve the welfare of people in the community as well as motivate kids in the region to pursue their dreams despite what may seem like a set back. You can support this cause with food items, clothes or by purchasing branded shirt for just N1, 500. 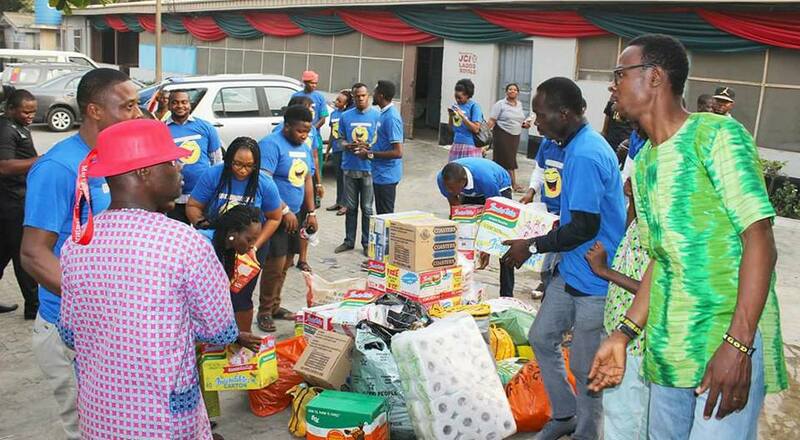 Last December, #ProjectFeed5000 was at Modupe Cole Memorial Child Care & Treatment Home, where relief materials were shared to about 300 mentally and physically challenged people from age 8. 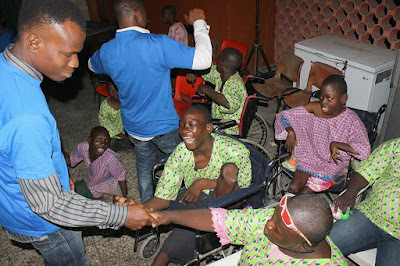 Join the cause this year to put a smile of hope on the faces of people living in Makoko Community. 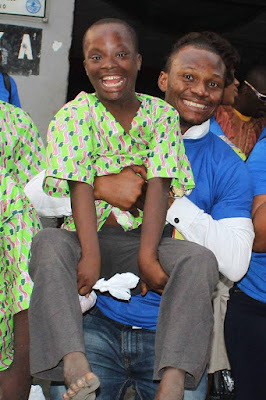 To make donations or for more inquiries call Victor on 08136689952. You can as well pay into this account; 0114222539 - GTBank. 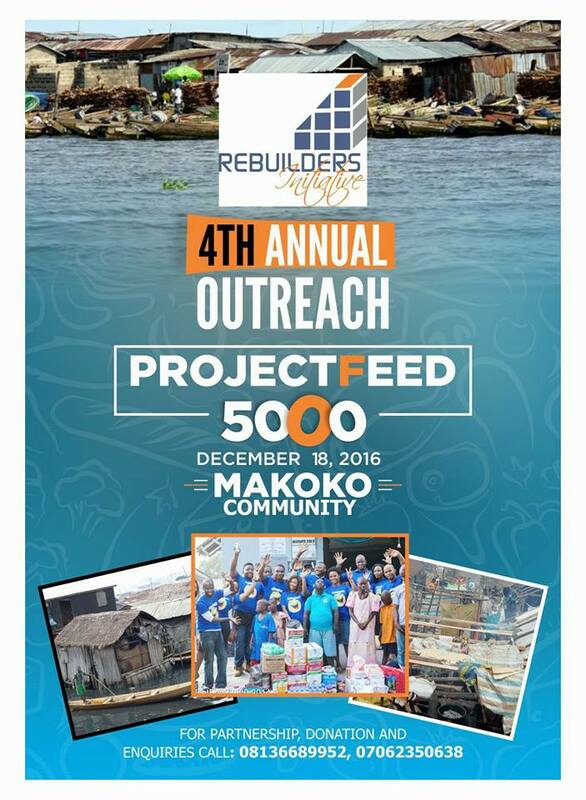 ProjectFeed5000 is an NGO powered by the Rebuilders Initiative - a resource establishment based in Lagos, Nigeria. The group is committed to Leadership Development, Capacity Building and Social Justice.